ABDB Ep. 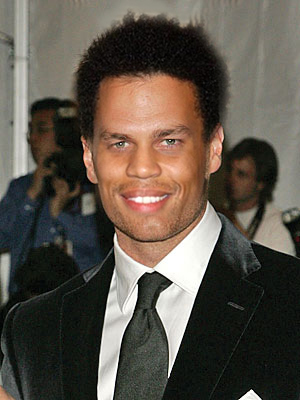 22: What if Tom Brady… were BLACK!! And the All Balls Don’t Bounce Podcast would sound like this.